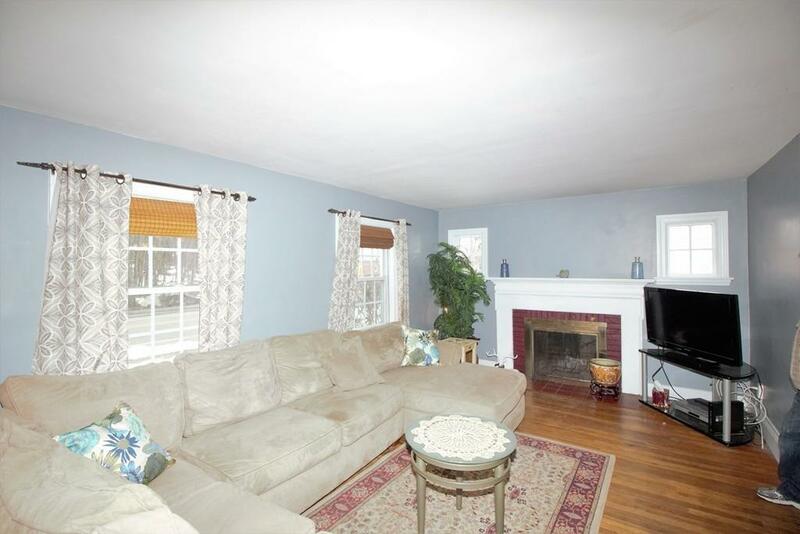 Don't miss your chance to live in desirable Wakefield! 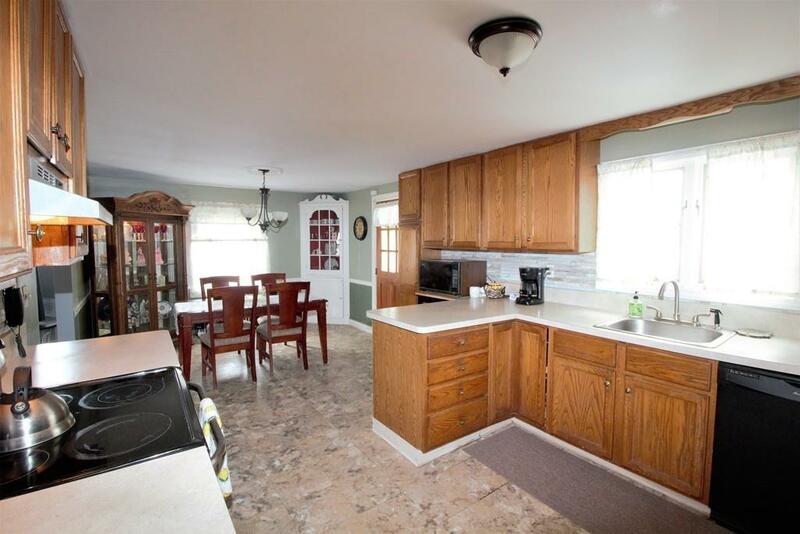 This lovely Garrison Colonial has room for all your family with 4 bedrooms and separate Town House style suite consisting of a galley kitchenette, living room,bedroom and bath.... use as your private place or possible IN-LAW. Welcoming fireplaced living area with hardwood flooring, large kitchen complete with dining area, charming 3 season porch and fantasic fenced yard with oversized deck for seasonal enjoyment. Located a stones throw away from Dobeare Elementary School and short distance to scenic Lake Quannapowitt. A commuters dream, only steps to 136/137 Bus to Commuter rail Oak Grove/Malden Center and easy access to Routes 95 and 93. 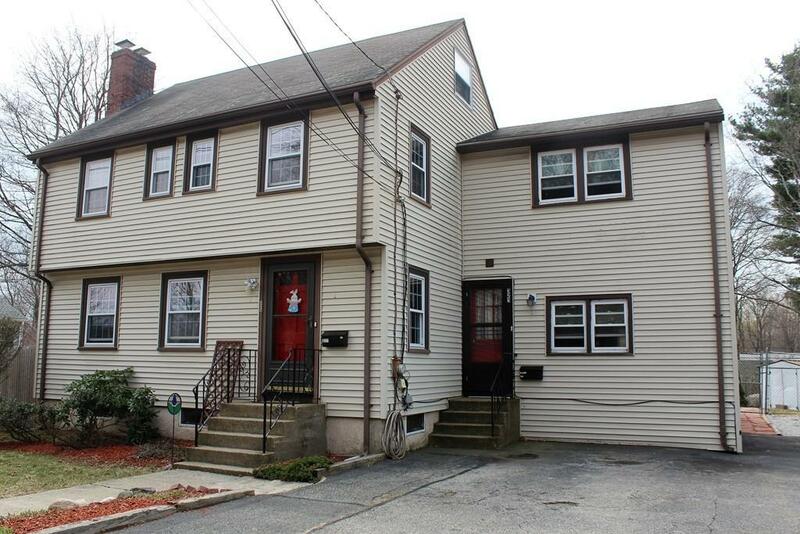 Listing courtesy of Stacey Caruso of Coldwell Banker Residential Brokerage - Haverhill. Disclosures Seller To Find Suitable Housing Room Measurements Approximate Property Will Be Vacant in July. 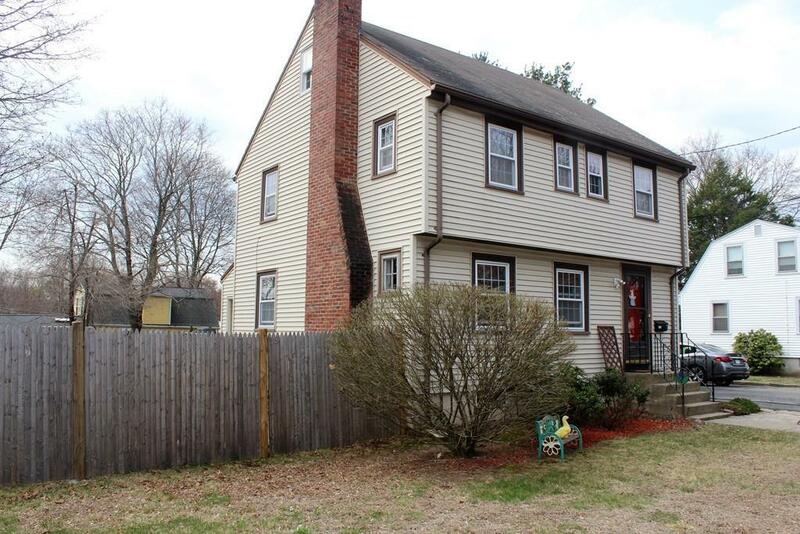 Listing provided courtesy of Stacey Caruso of Coldwell Banker Residential Brokerage - Haverhill.